1. Incentivize email sign-ups through offers. One of the best ways that you can increase your online presence and spark interest in your business is to incentivize email sign-ups through promoting special, email related offers. Whether this be through deals or coupons, people will be more likely to subscribe to your businesses emails if they receive some sort of benefit by doing so. While there are a number of ways to make this visual on your website, one of the most popular is an email subscription popup, which will appear on your site’s homepage. Through this popup screen, visitors will have a chance to see your offer and subscribe to your emailing list only seconds after opening the page. Some additional options include creating a banner on your website promoting your email subscription offer on all pages of the site, and having an option to subscribe to receive news on deals and offers when a visitor is in the process of completing an ecommerce conversion. It’s also advised to promote this after a purchase has been completed by mentioning and linking email sign-ups in an order confirmation email. You might be wondering what “training” your list means, right? In effect, training your list entails outlining and setting specific expectations when sending out emails. This means creating a schedule as to what day you send out emails, what time you send them out, and how many days you send them. No one likes to receive spam. 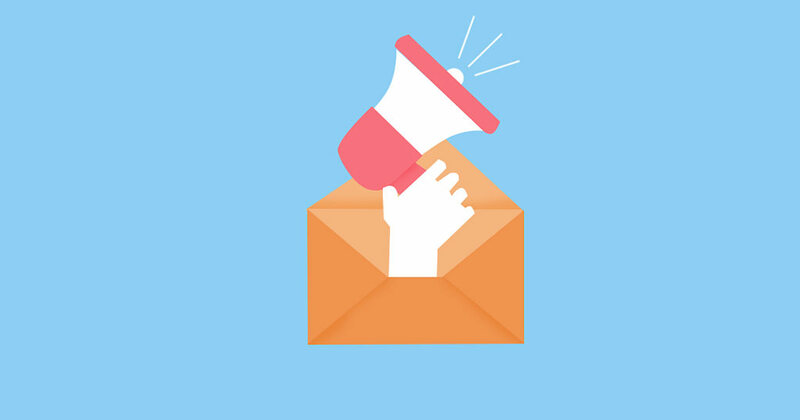 Therefore, sticking to a highly consistent email schedule including new and updated high-quality content will incentivize the recipients to open your email and engage with your business. 3. Create an email network with local businesses. If you’re looking to grow your local presence, you should be engaging with your local community! This means taking the time and making a real effort to get to know your local businesses, and offering to establish an email network, where other business owners/professionals can share their own email lists. If some businesses are be hesitant to hand over their email lists, establishing a positive working relationship will help them feel more comfortable when it comes to sharing this information. Even if they don’t share their lists immediately, engaging with them on a regular basis will help you in the long run. Not only will this benefit your business in particular, but will help overall business in your area. 4. Be aware of your email subject lines. What you decide to have as the subject line in your email matters a lot. When creating subject lines, always mention the most important aspect of the email. If you’re offering a Thanksgiving discount for instance, you’ll have to include the words “Thanksgiving” and “discount,” so that recipients have expectations and interests before opening the email. It’s also a good idea to include a specific percentage, such as 50%, etc. so that people will open the email and eventually click to your website. Something that you should never have in a subject line? Writing the subject in all capital letters. 5. Utilize good email platforms. Seeing that mass email marketing is an industry of its own, there are hundreds, if not thousands of different platforms and softwares to choose from. However, the platform you’ll want to use is one that is user friendly, efficient, and cost effective. That is why we prefer MailChimp. Not only does the platform allow us to create multiple email lists for a number of different marketing campaigns, but it also includes important features such as A/B testing, campaign tagging, analytics, and many more. 6. A/B test and learn from your mistakes. A/B testing is a crucial element of creating a successful email marketing campaign for your business because it tells you what works and what doesn’t work, giving you insight to improvements or changes that need to be made. MailChimp’s A/B testing feature lets you explore up to three different variations to run in one test. It also allows you to choose the sample size of your audience, which allows you to customize your A/B tests to fit your market size. Implementing, testing, and revising your emails is a continual process. The more you learn from your prior mistakes and find room for improvements, the better you can grow your business’s local and online presence. But remember, email marketing is not the only option when it comes to growing your business.